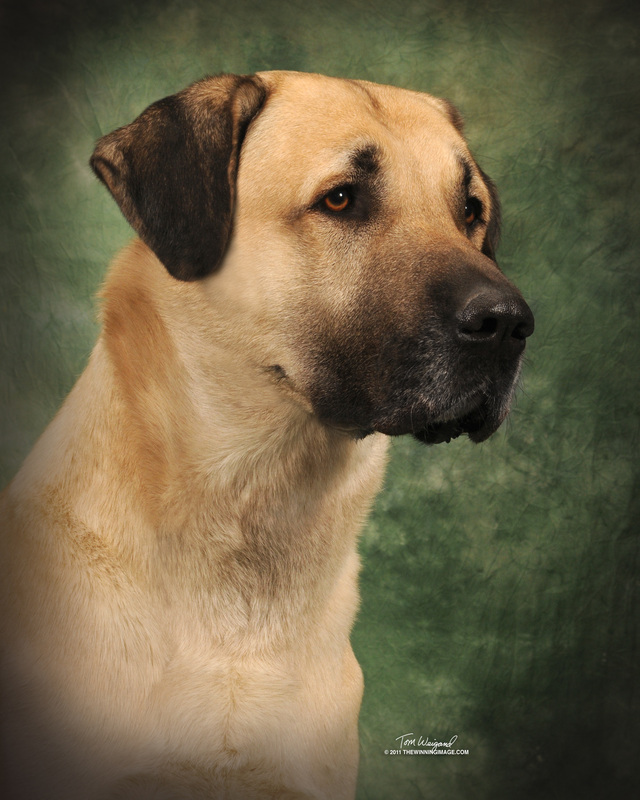 Armagan is Turkish for "Gift", and that is exactly what Anatolian Shepherds are, a gift. Walker is my first Anatolian. I really do wish I had discovered this breed earlier in my life because it really is the perfect breed for me. They are beautiful, intelligent, frustrating. annoying, and a total joy. Are they hard to live with? It depends on you and what you are willing to put into the relationship. If you want an easy dog, if you like the whole "come, sit, stay" thing, it might be best to look at another breed. These are serious working dogs. They can make good companion dogs if the situation (and the person) is right but it is never an easy road. Things that are required to live with an Anatolian.....A stong sense of self, patience, a really good sense of humor and last but by far the most important......humility. Believe me, if you do not possess the latter when you get an Anatolian, you will acquire it soon after.